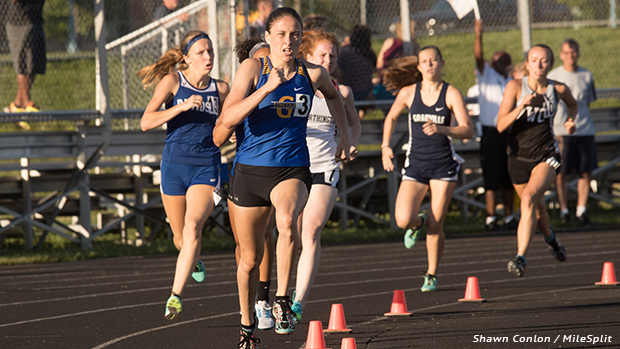 Congratulations to Madison Martinez and Moe Abusway on being named the MileSplit Ohio Performers of the Month for March! The poll, which opened on Monday and closed earlier this afternoon, included a vast collection of candidates who are considered to be some of the best athletes in the state. The Villanova University bound Martinez opened her season with an emphatic 400m victory at the Hamilton Booster Invitational. The 57.56 clocking she posted represents an Ohio #1 for the 2019 outdoor campaign. Abusway, a hurdles specialist, has taken 110H wins at the Strongsville Elite Meet and the Avon Lake Invitational. He currently resides at #1 in Ohio's 110m hurdles rankings (14.46) and he occupies the fourth spot on the 300H list (40.13). 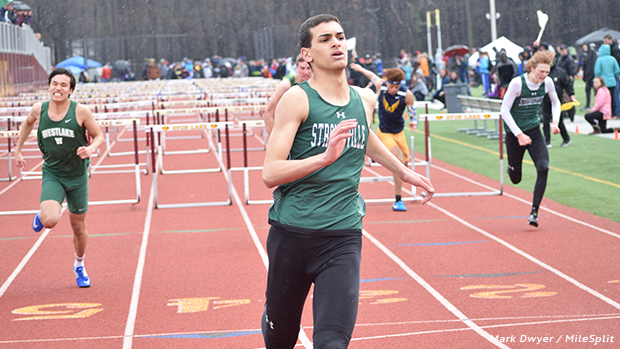 In addition to his wins in the 110H, the Columbia University commit claimed a first place finish in the 300m hurdles contest at Strongsville and a runner-up result in the same event at Avon Lake.